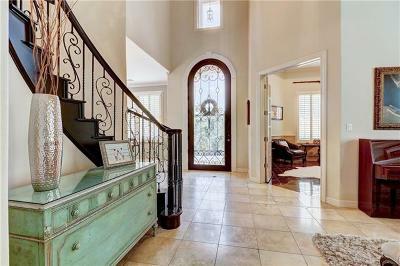 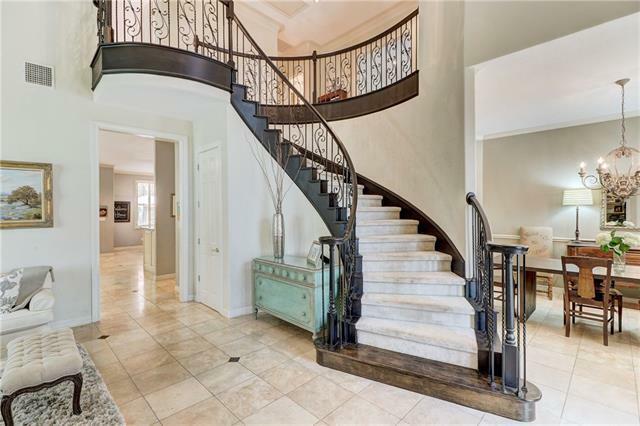 Elegant Cinderella staircase with two story entry and formal study. 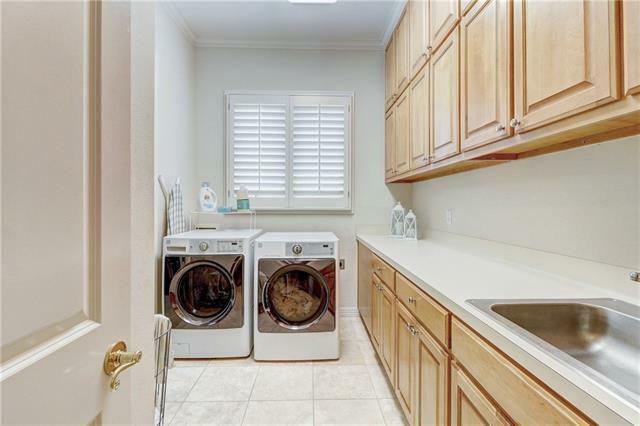 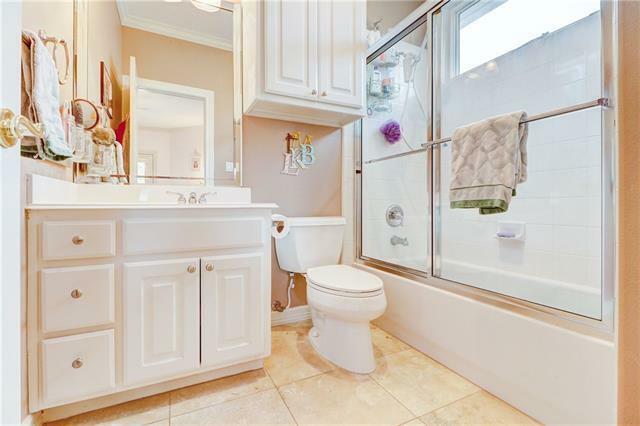 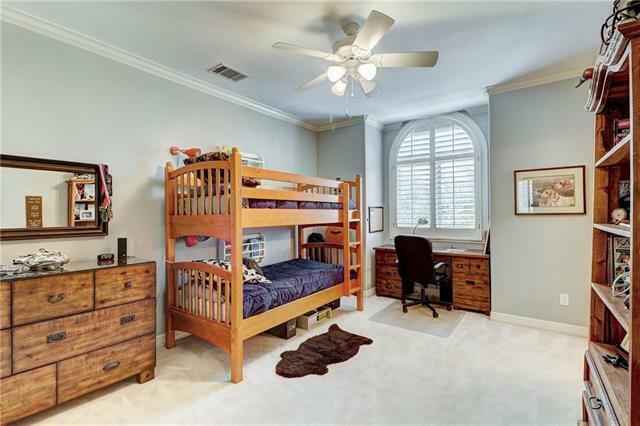 First floor master suite with outdoor access and large walk in closet with pass thru to laundry room. 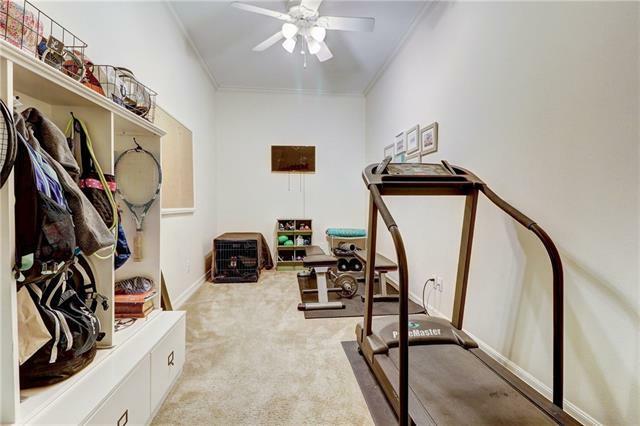 Bonus flex space downstairs. 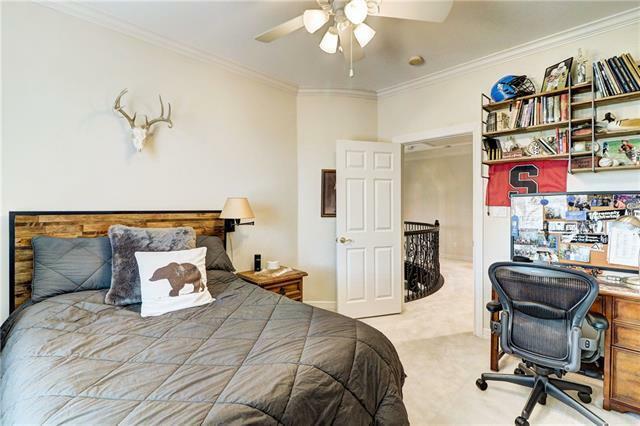 Second master and additional bedrooms up with game room. 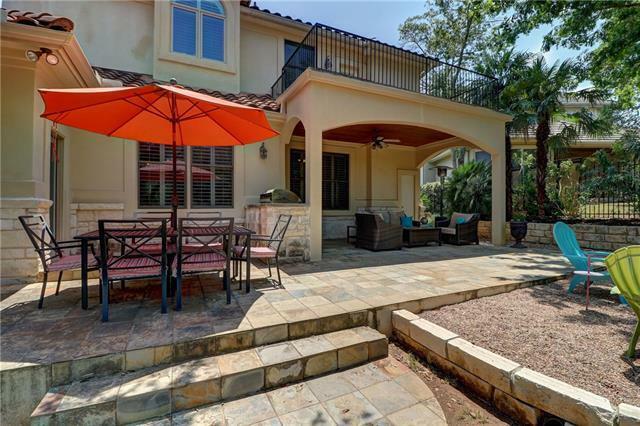 Large covered terrace with built in grill, upstairs balcony and an over-sized flat backyard. 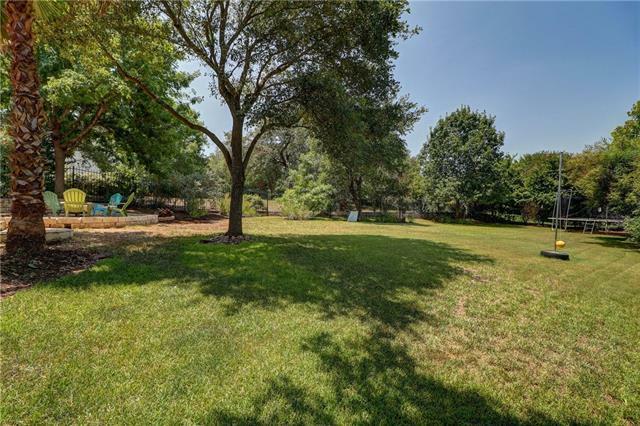 Close to St. Gabriels and St. Michaels schools. 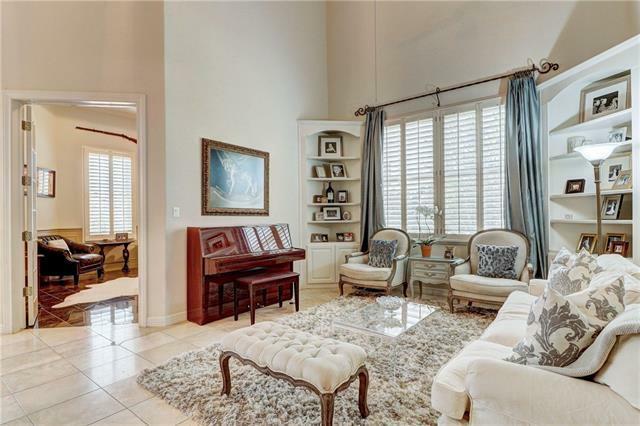 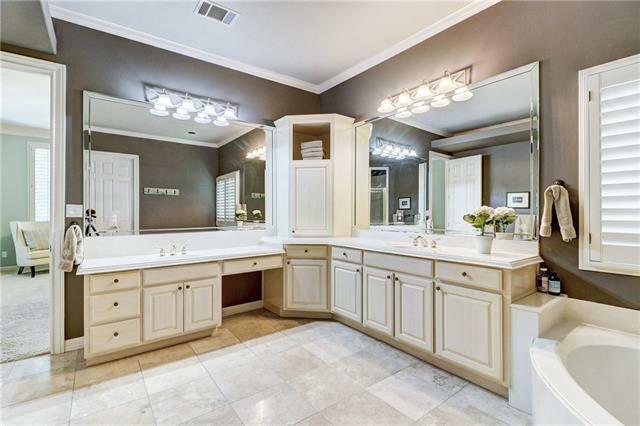 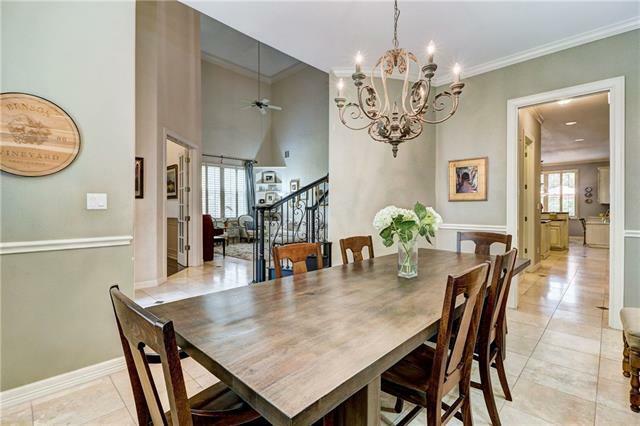 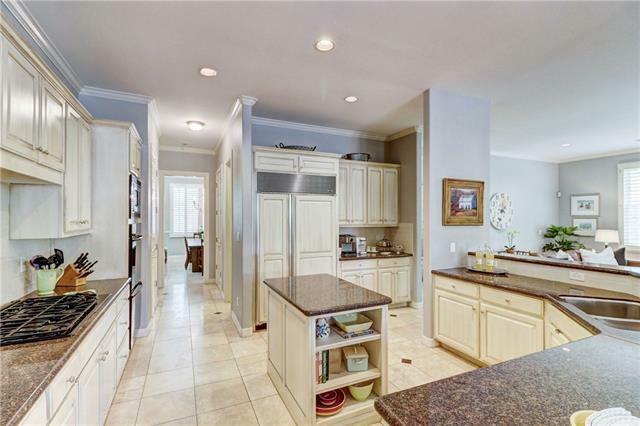 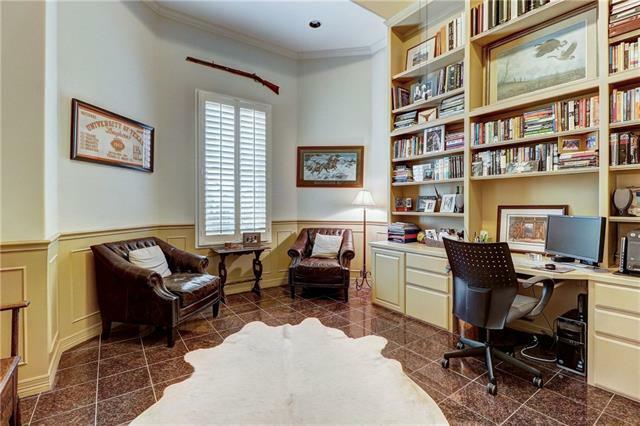 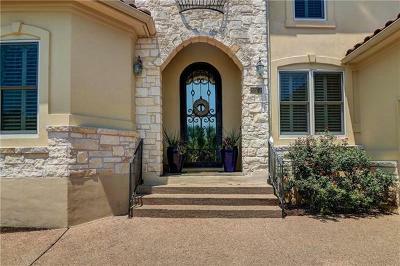 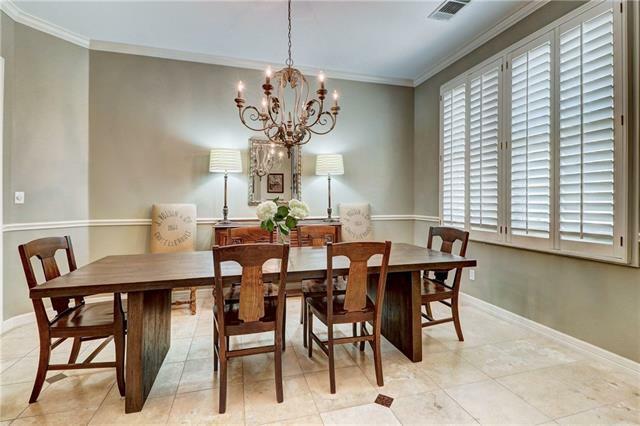 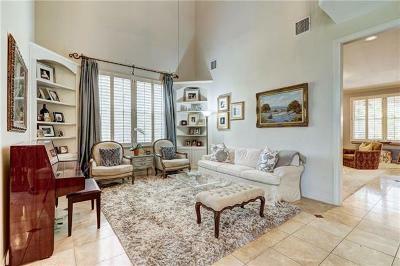 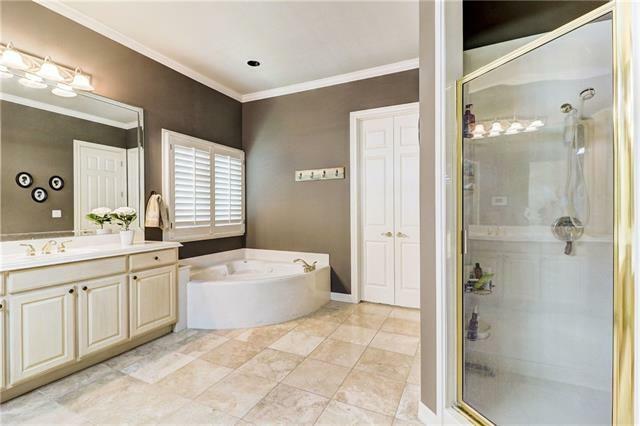 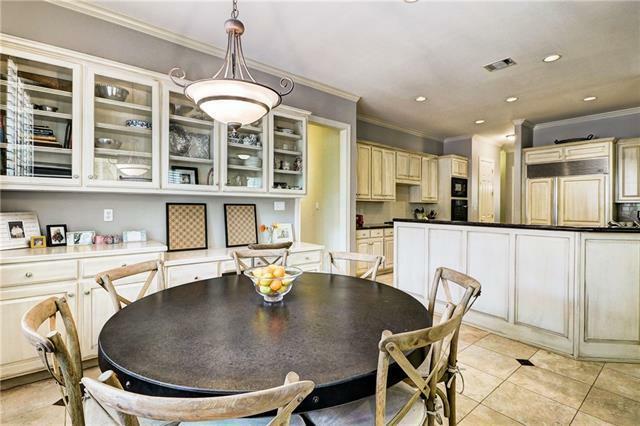 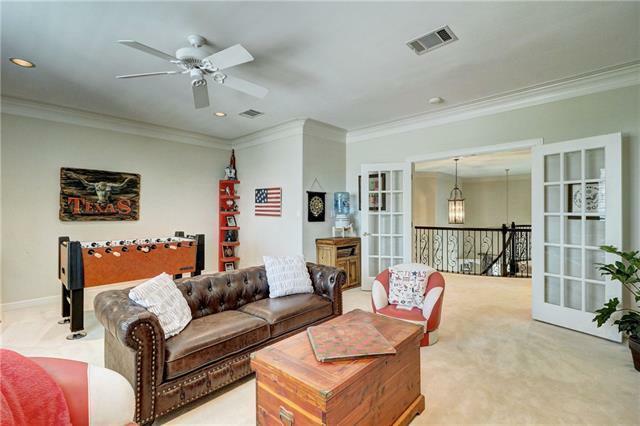 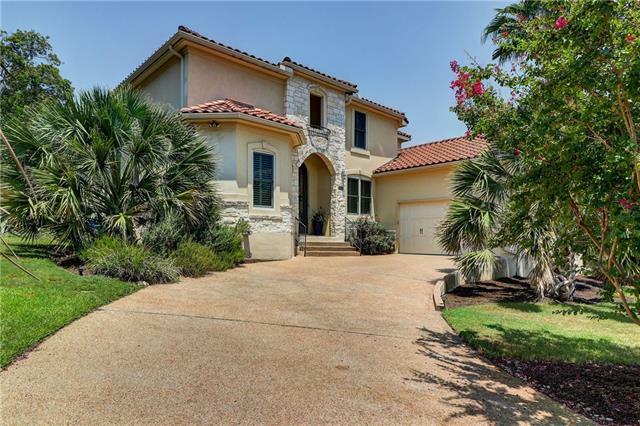 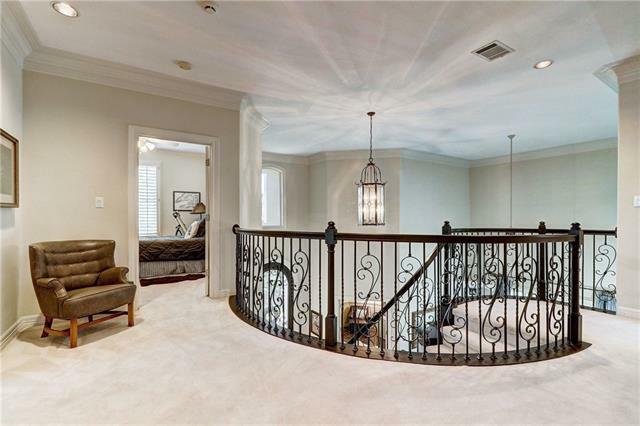 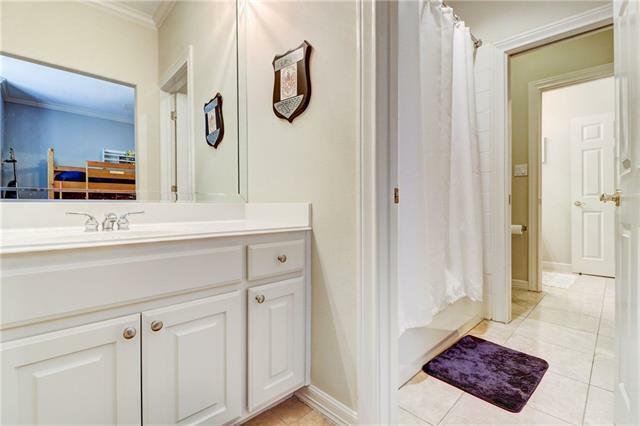 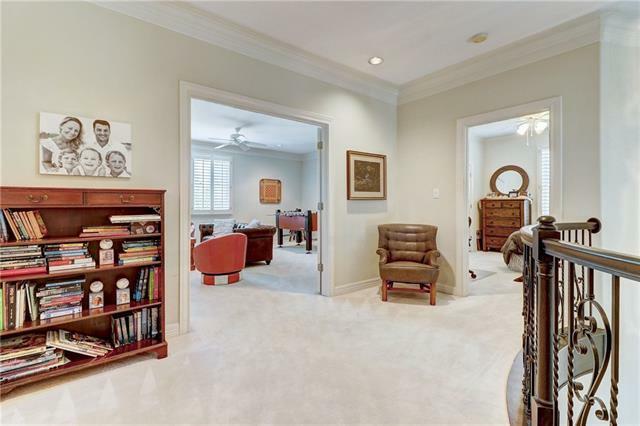 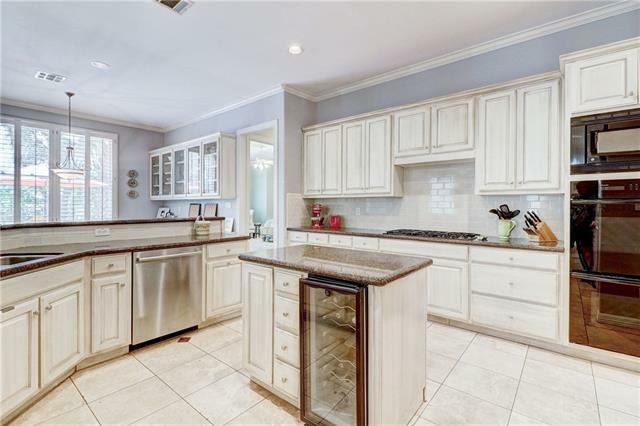 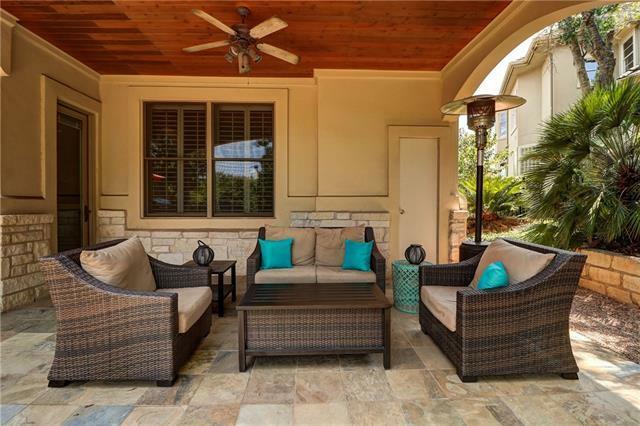 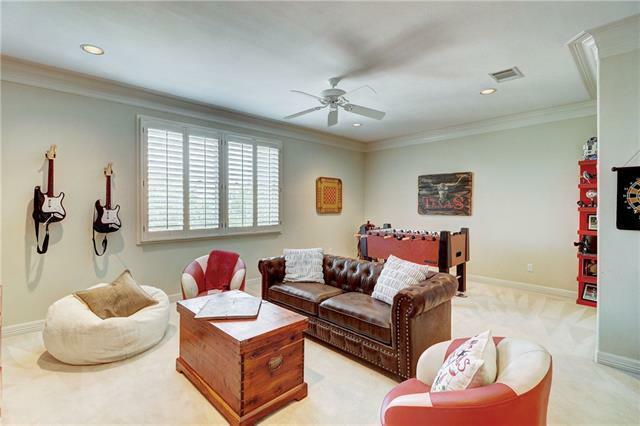 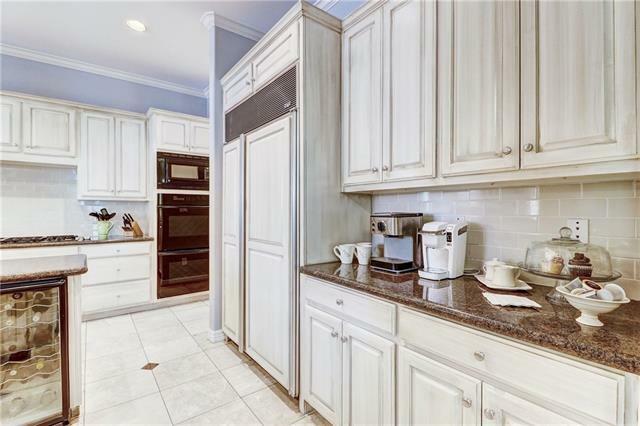 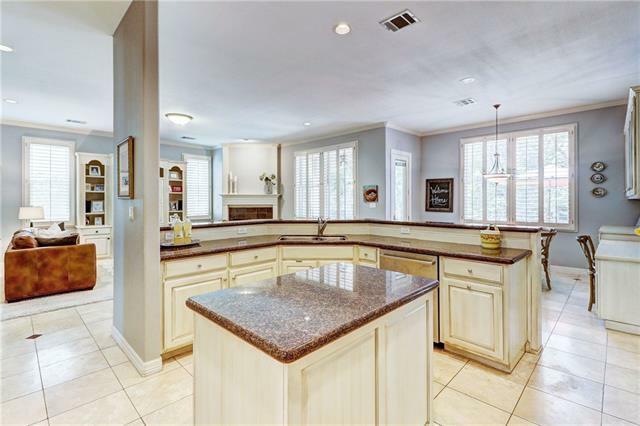 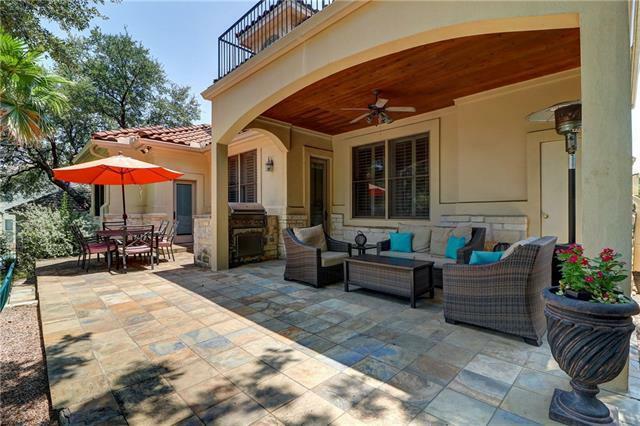 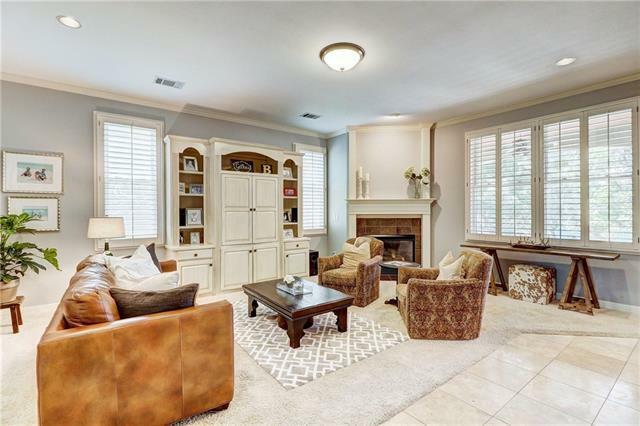 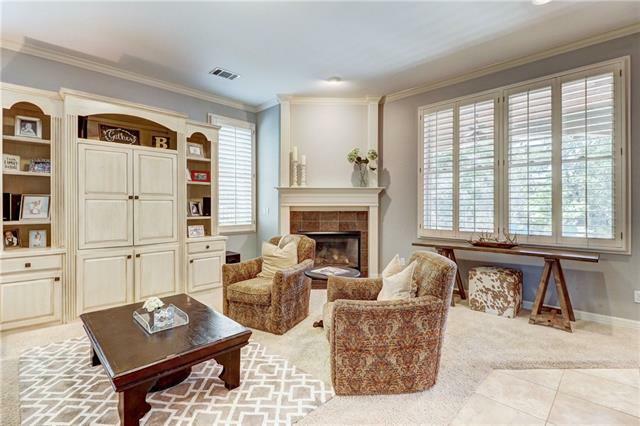 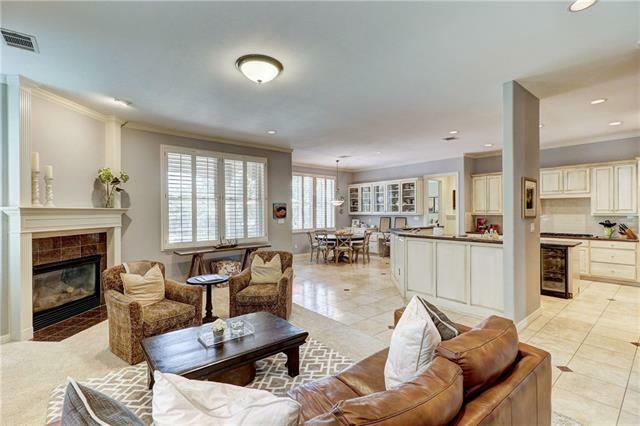 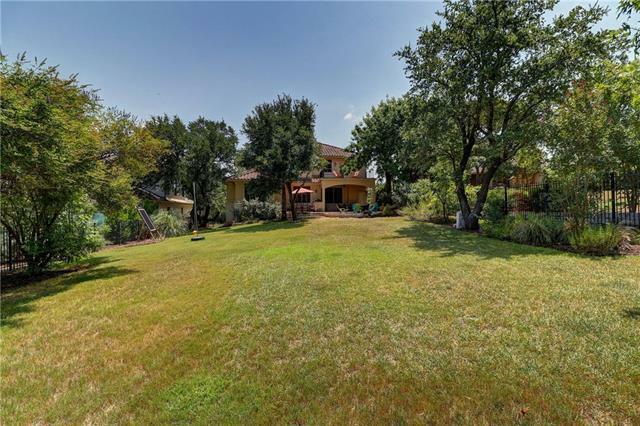 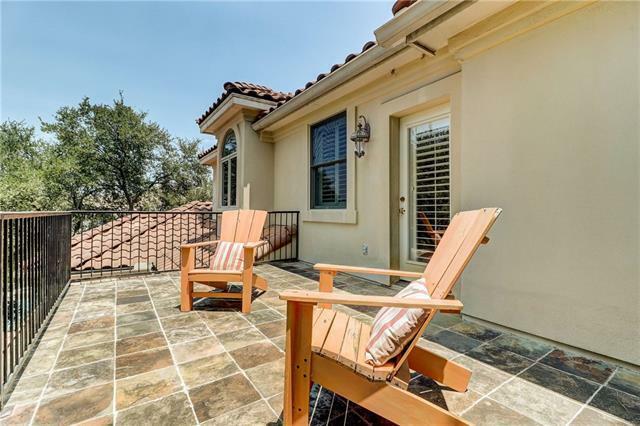 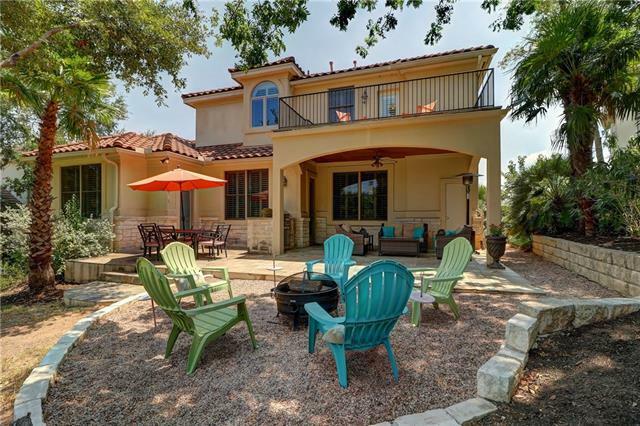 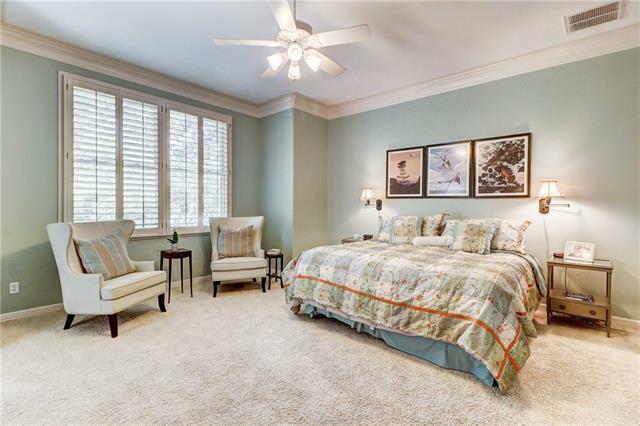 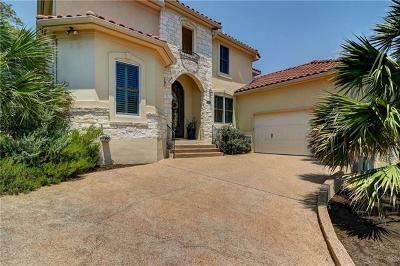 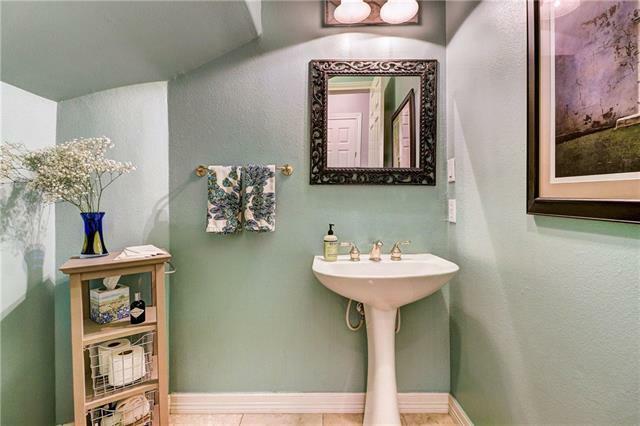 Gated community of Woods III with social membership to Barton Creek CC that conveys.